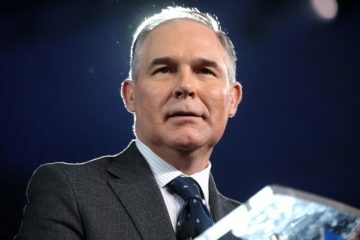 Nearly a year ago, CREW and Public Employees for Environmental Responsibility sued the EPA in the face of mounting evidence that the agency and former Administrator Scott Pruitt were brazenly ignoring their statutory obligations to create and preserve records. 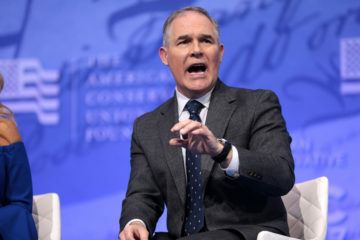 CREW’s suit rested on the novel, never-before-tested legal theory that not only did the Federal Records Act (FRA) dictate whether and how EPA could destroy records, but it also required EPA and its employees to affirmatively create records of their actions and decisions. A recent decision in the case confirms the need for agencies to create and keep records — a win for transparency and accountability that should affect reforms far beyond EPA. This lawsuit resulted in two distinct and important wins for CREW and for accountability. First, CREW prevailed on its theory that agencies have an affirmative duty to create records. In EPA’s case this meant Pruitt and his top advisors could no longer operate in total secrecy. This theory has applications well beyond the EPA. Currently CREW is suing the Department of Homeland Security (DHS) for its failure to create records of migrant families separated at the border under President Trump’s zero tolerance policy. The consequences of this recordkeeping failure are tragic and immense: DHS has been unable to reunite all separated children from their parents or guardians because it does not have full records of those accompanying the children and other family members, a problem that continues to this day. Second, as a result of CREW’s lawsuit EPA was forced to fix its noncompliant recordkeeping policy. EPA officials are now on notice: create records of your actions and decisions or risk consequences for violating agency regulations. 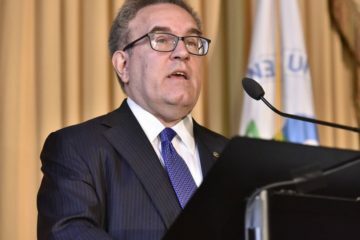 We have heard that recordkeeping problems persist at EPA under Acting Administrator Andrew Wheeler. If evidence of those problems comes to light, Judge Boasberg has recognized that nothing in his most recent decision granting EPA’s motion to dismiss bars us from bringing another lawsuit based on new facts. If you have evidence of recordkeeping violations at EPA under Wheeler’s watch, we want to hear from you. In the meantime, we will be keeping a close eye on EPA and its leadership to ensure they comply with their recordkeeping obligations.